In the 2018 edition of the Conxemar exhibition that shall be held between October 2th and 4th in Vigo, Spain. 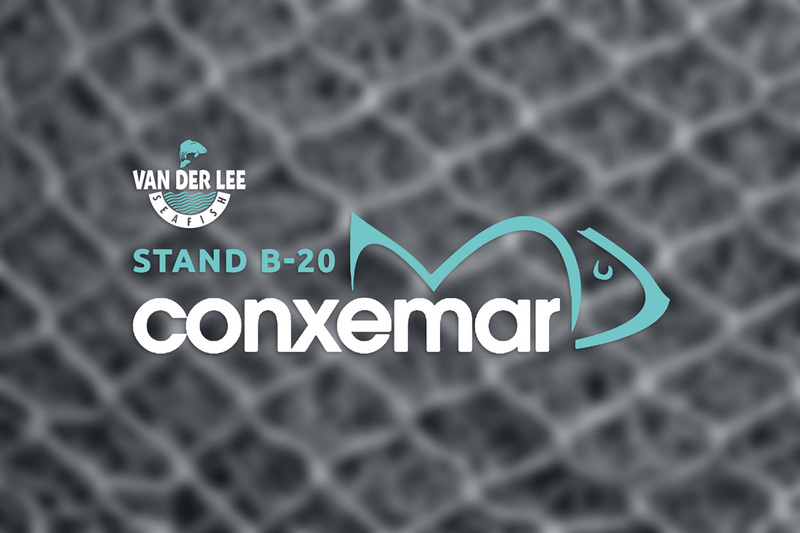 Van der Lee Seafish wants to again welcome all clients and visitors to Stand B-20, located in the new pavilion. We look forward to personally showing you our complete range of fish and seafood from the Northsea as well as the new presentation formats: each piece individually vacuumed, 800g and 600g retail and 500g heat sealed tray for shellfish and seafood.